The pH is certainly the most famous chemical value and indicates the degree of acidity of the water (H + ion concentration). 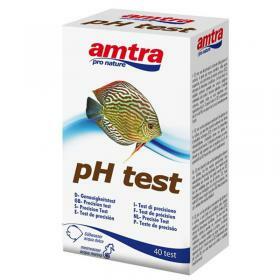 The pH is measured in degrees and its conventional scale ranges from 0 ° to 14 °: the values between 0 ° and 7 ° are called acids; those from 7 ° to 14 ° alkaline (or basic). Grade 7 indicates neutrality. 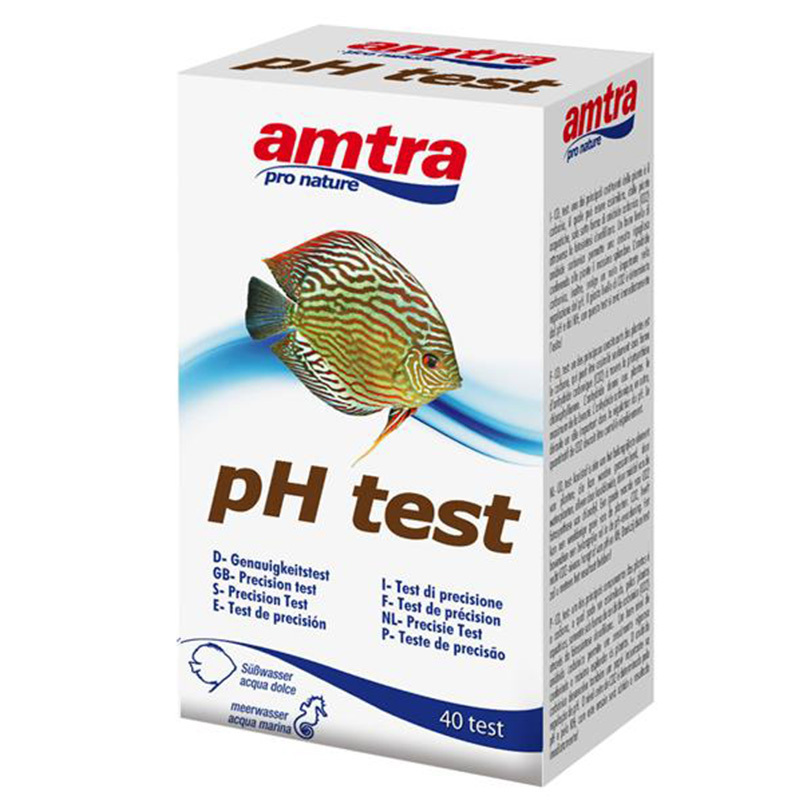 The pH test has a measuring range of 5 ° to 10 ° divided into 9 intervals.